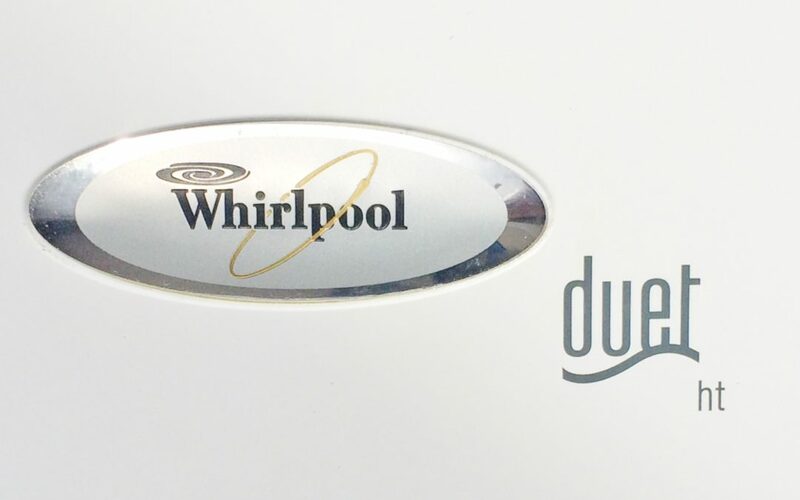 If your Whirlpool Duet front load washer has water leaking from the door it could possibly be that the seal/bellow may have a tear, split or crack in it. 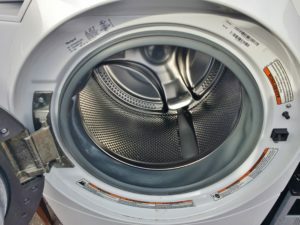 Overloading the washer is the most common cause for a torn door seal. The rubber door seal may be dirty and, if so, you can use a damp cloth to wipe around it. You can also gently pull back the seal and look for torn or damaged places or foreign objects and remove them before wiping the seal clean. The glass in the door makes a seal against the rubber seal/gasket and if dirt or deposits are located on the seal then it will keep it from making a proper seal, which will then cause leaks. If there are any tears or any kind of damage to the seal/bellow it will need to be replaced.